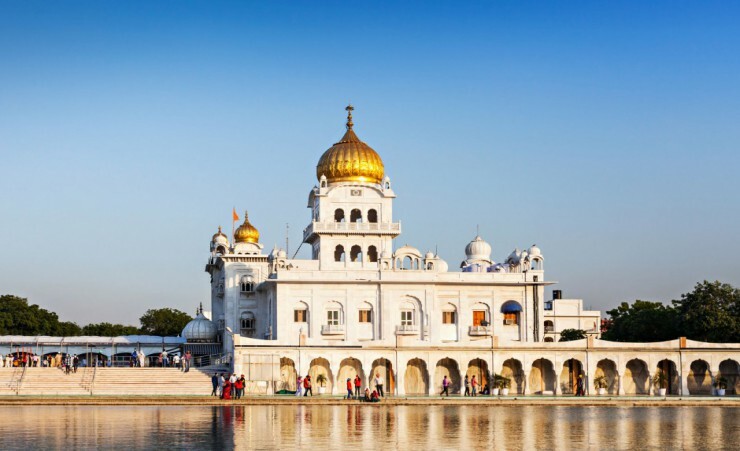 The holy cities of the Sikhs, sacred waters of the Ganges and spiritual retreats of Buddhist ashrams have given rise to the hauntingly beautiful religious ceremonies and ornate temples and shrines of India. 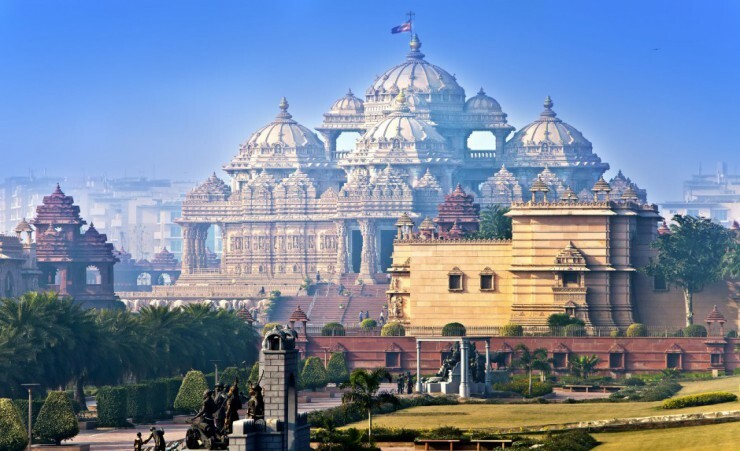 Depart London Heathrow on your scheduled, overnight flight to Delhi. 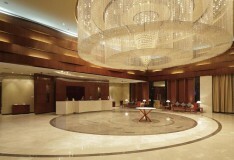 On arrival in Delhi, you'll be met by our representative and transferred to your hotel. 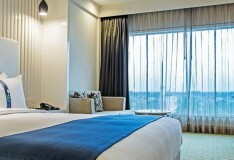 Enjoy the rest of the day at leisure, exploring the sprawling metropolis of India's capital. 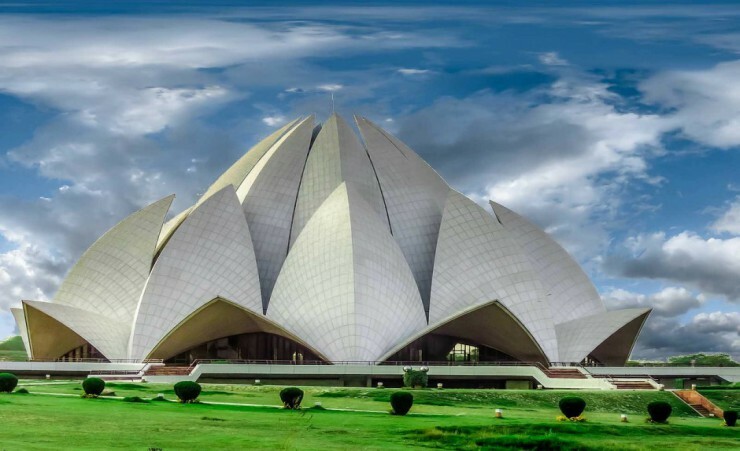 Why not admire the sacred pool and gilded dome of the large Sikh complex of Gurdwara Bangla Sahib, see what lies beyond the marbled walls of the blossom-shaped Lotus Temple, or stroll the streets and take in the lively bustle and wafting smells of spicy food stalls before tonight's welcome dinner. 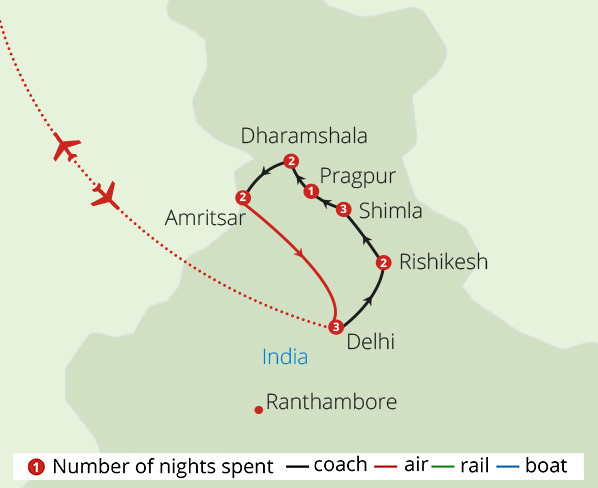 Depart Delhi this morning for the neat roads of Chandigarh, India's first planned city. Nestled at the foot of the Shivalik Hills, the French architect who planned this space replaced the haphazard layout of other Indian cities with the orderly, self-contained sectors which make up this city, the capital of Punjab and Haryana. 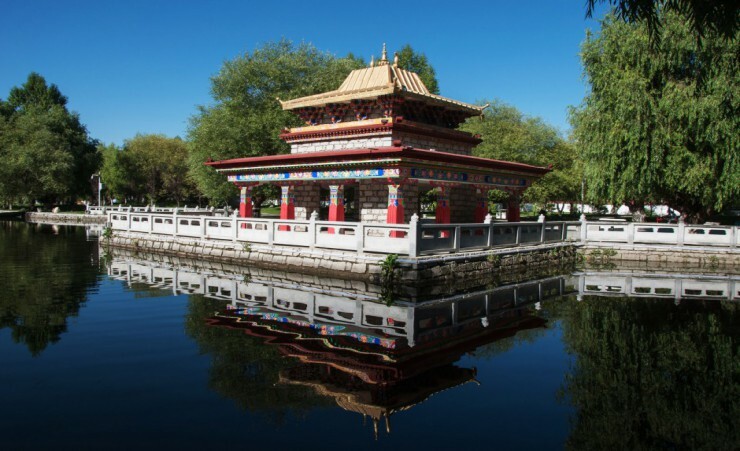 Explore these distinct regions on a guided tour of this peaceful, green city. Today's journey takes you to Amritsar, home to the Golden Temple which gives it its spiritual significance. Explore this sacred city of the Sikhs and its atmospheric surroundings at your leisure this afternoon. Enjoy the fascinating Maharaja Ranjit Singh Museum - the summer palace of the Maharaja who founded the Sikh empire, seek out one of the city's many temples or sip on a cold glass of the city's famed lassi, all at your own pace. 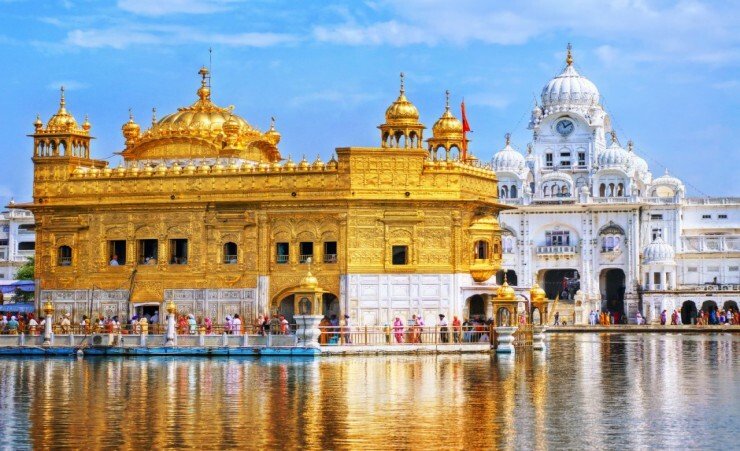 Amritsar's Golden Temple is your first stop on today's half-day tour. Witness the marble sculptures, gleaming golden turrets, and jewel-studded interior of this holy shrine of the Sikhs, and the cleansing rituals of pilgrims who bathe in the waters that surround it. 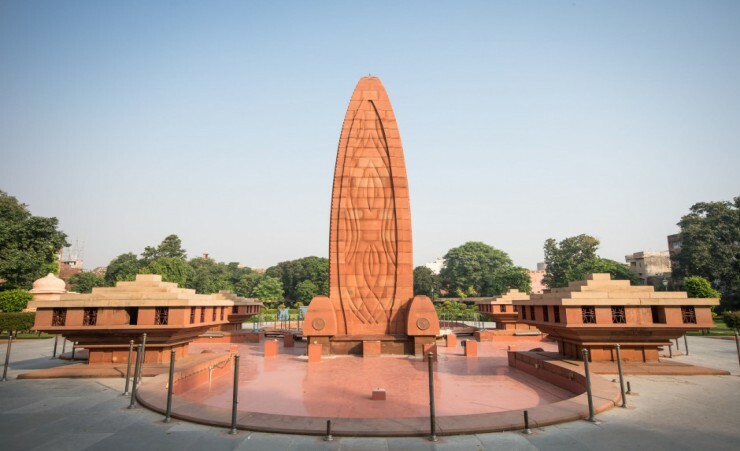 Visit the commemorative gardens of Jallianwala Bagh where a memorial serves as a poignant reminder of the 1919 massacre of civilians by occupying forces. After lunch, enjoy an afternoon to explore at your own pace or join an optional excursion to the India-Pakistan border to experience the fascinating flag-lowering ceremony, a daily ritual where each country's soldiers compete to march, salute and shout better than the other (at a fee). 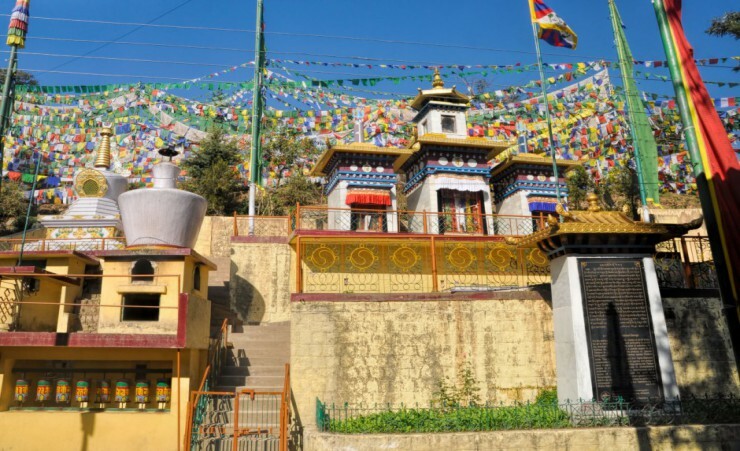 After breakfast, embark on a scenic drive where your car will wind through the soaring snow-capped peaks of the Dhauladhar Range to Dharamshala, best known as the home of the Dalai Lama. 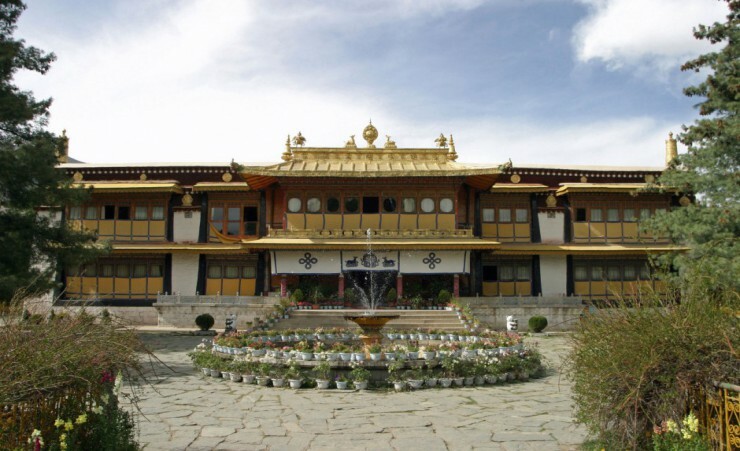 Established by the British in 1815, today the city has a decidedly Tibetan flavour seen in the Tibetan handicrafts, restaurants and museums which abound in this area. 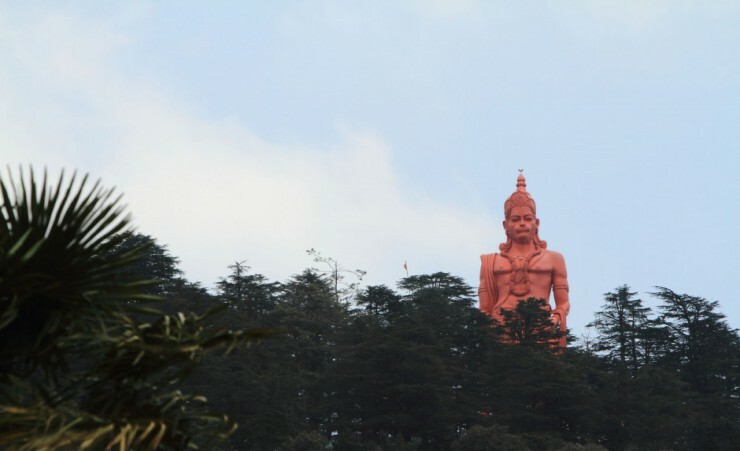 Explore Dharamshala and the upper Dharamshala area of McLeodganj, a region steeped in the religious rituals and structures of Buddhism. 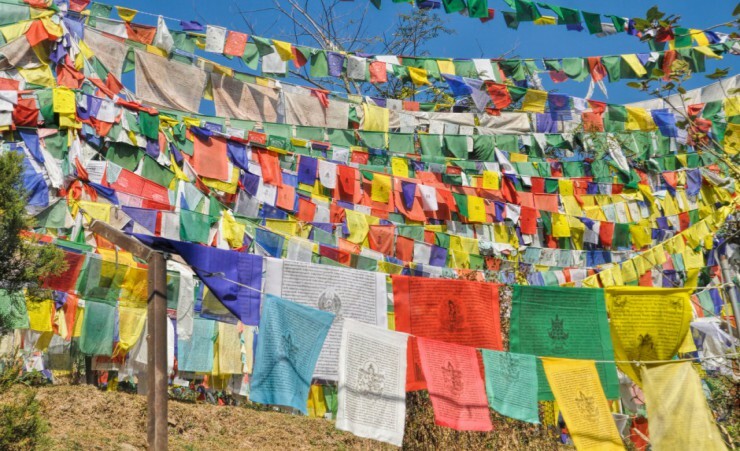 Visit the imposing hilltop location of Namgyal Monastery, the personal monastery of the Dalai Lama, then travel onward to the vivid murals of the Kalachakra Temple and the fascinating Norbulingka Institute, a key centre for Buddhist teaching opened to safeguard the survival of Tibetan Buddhism's cultural heritage. 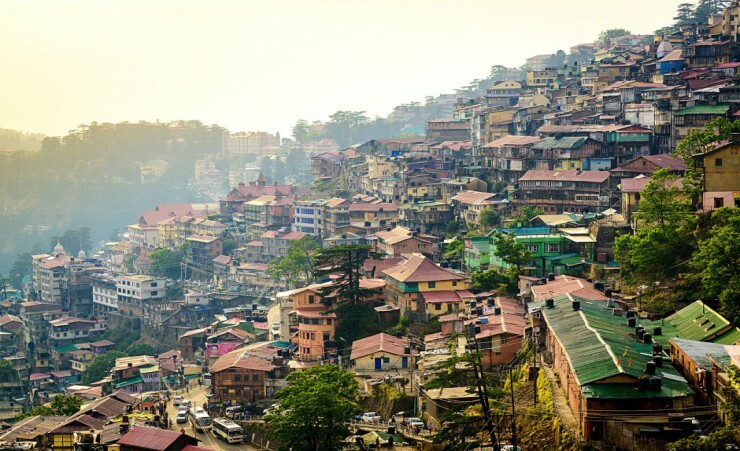 Journey to the Himalayan foothills and the city of Shimla nestled at its base. 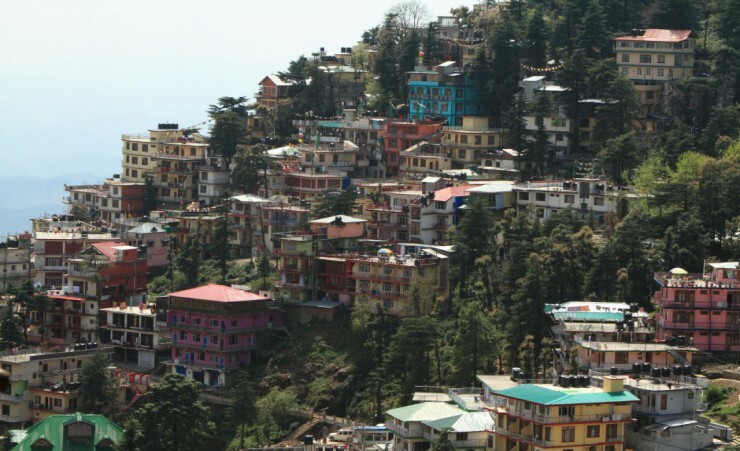 Set against the backdrop of the craggy peaks of the Himalayas, the colonial architecture, churches, temples and natural beauty of the city draw local and international visitors. 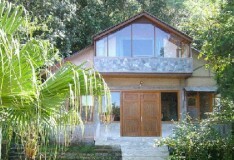 On arrival, enjoy your evening at leisure in this mountainside retreat. 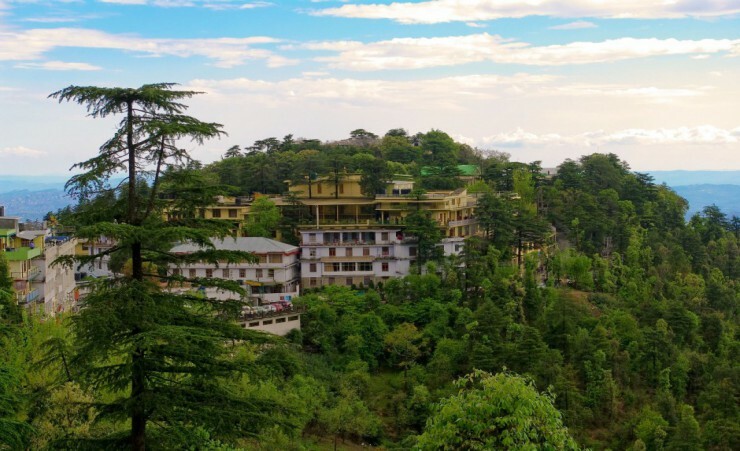 Use your day at leisure to unwind or immerse yourself in Shimla's spiritual landmarks and the tranquillity of the city centre, where traffic is banned. 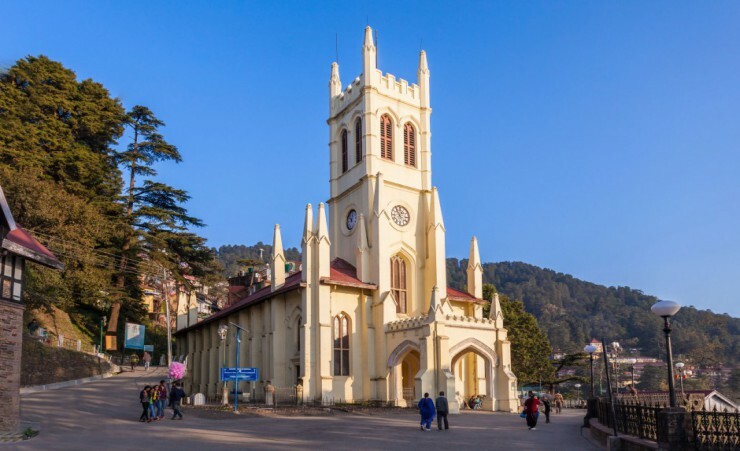 Follow the long, winding main street 'The Mall' to the numerous north Indian restaurants and shops of the area, or take in the exquisite, stained glass windows and moving Raj-era memorials of Christ Church, Shimla's most prominent landmark. This morning, you'll travel in style with a ride on the UNESCO recognised "Toy Train" - built for the British Viceroy and his delegates, the train is hauled along by a tiny diesel locomotive which rattles at a leisurely pace through breath-taking scenery to its final destination of Kalka. This afternoon travel to the neighbouring hill station of Kufri for a day of exploration in this charming town. 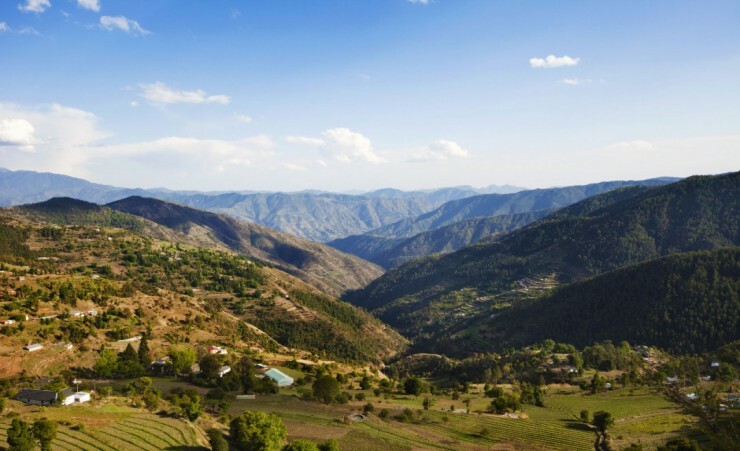 Surrounded by the lush greenery of a forest reserve and lying under the imposing heights of the Mahsu Peak, the town enjoys the fresh mountain air and sweeping views. Tour the magnificent Rashtrapati Niwas, the palatial former home of the British Viceroy, exploring its maze of corridors, grand wood-panelled rooms and the ancient articles and photographs of British rule in India. 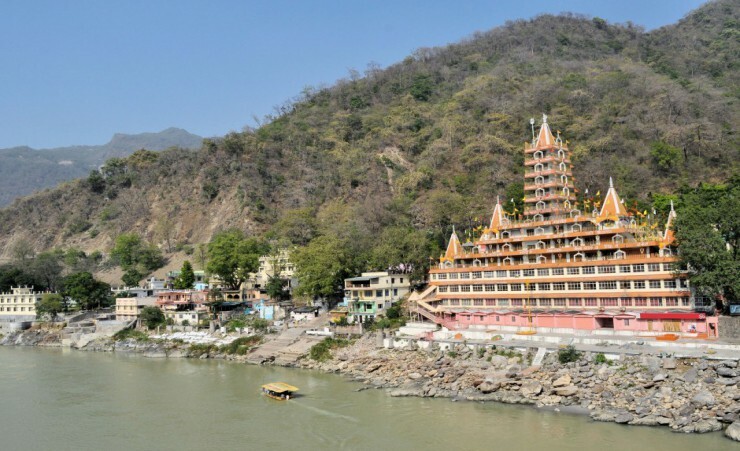 Located on the banks of the sacred Ganges River, Rishikesh is a famous Hindu religious destination, popular amongst devotees, yogis and adventurers. 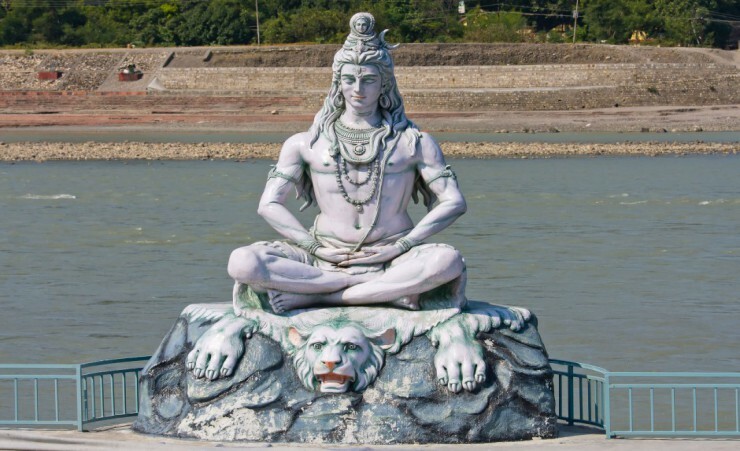 The city is known as the world capital of yoga and meditation, and India's sages have meditated here since ancient times. 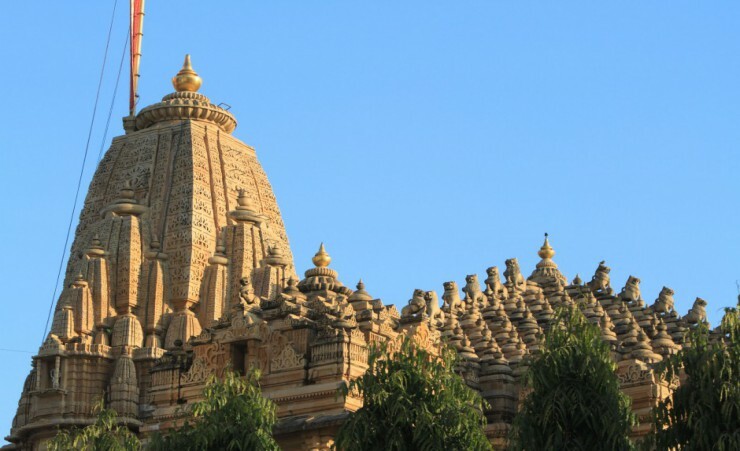 After your arrival, acquaint yourself with this spiritual stronghold of northern India as you enjoy some time for sightseeing. 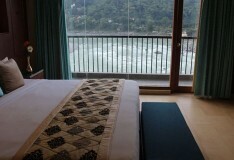 In the evening, experience a Ganga Aarti, soaking in this religious ceremony as the sun sets over Rishikesh. Enjoy a day at leisure, with time to explore this city of the sages at your own pace. 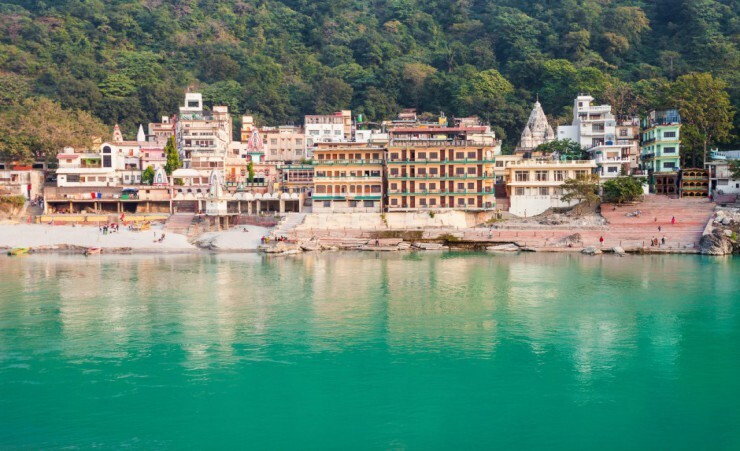 Why not explore the Tera Manzil Temple, a 13-storey shrine overlooking the Ganges, or visit the famed ashram of Maharishi Mahesh Yogi, visited by the Beatles in the 1960s. After writing over 40 songs during their ashram stint, including a number of hit singles, their spiritual retreat inspired millions and sparked Western interest in Indian spirituality. 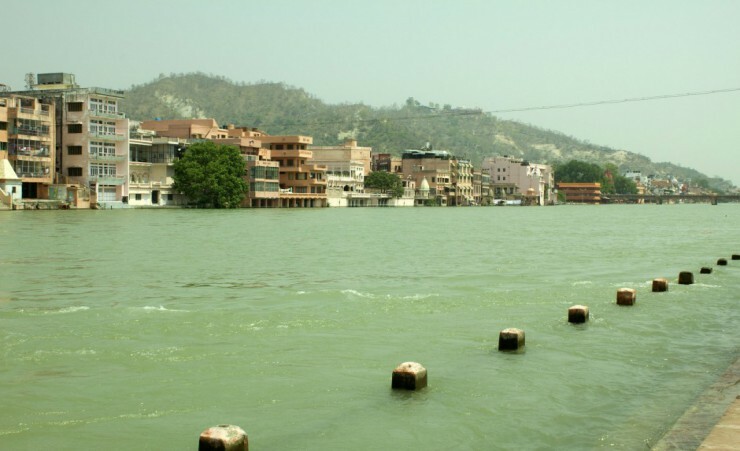 Take in India's enchanting landscapes as you make your way to Haridwar. On arrival, take a walking tour of a local market, where the smells of spiced pastries mix with the noise and bustle of vendors selling their wares. 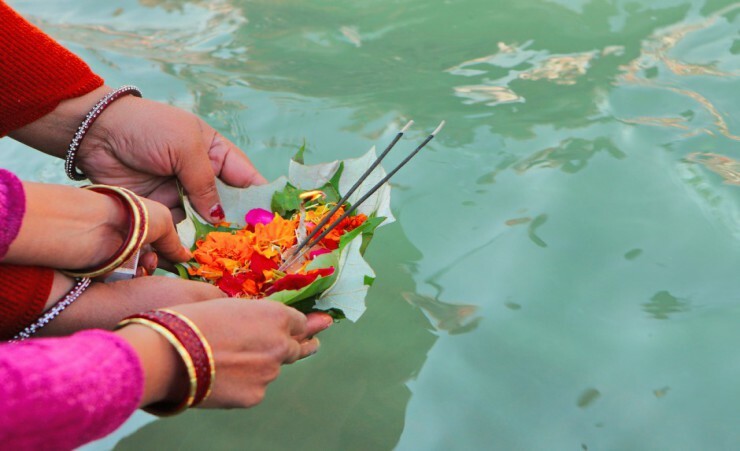 Walk to the shores of the Ganges, where chants and prayers fill the air and fire-lit offerings float along the river during the Ganga Aarti ceremony, a daily evening ritual dedicated to the gods and goddesses of the Ganges River. Every day hundreds of devotees participate in this ceremony, with numbers swelling to thousands on full moons or the eve of festivals. Witness this spell-binding ceremony before returning to your hotel for the night. 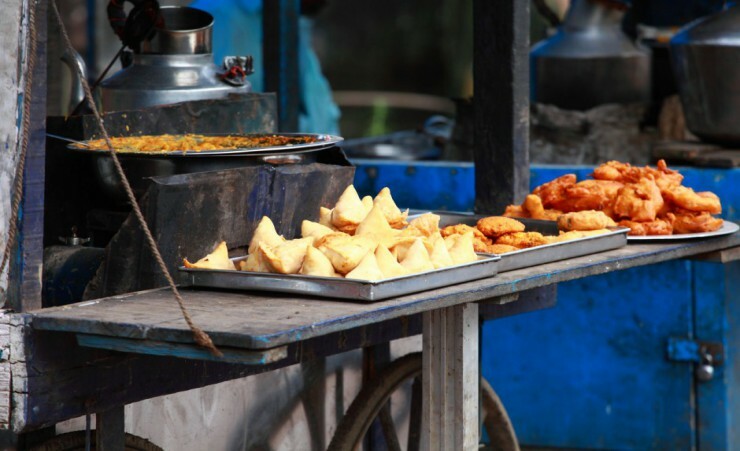 A drive to Delhi takes you to the final stop on your Indian escape. 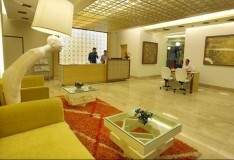 Enjoy your afternoon at leisure in Delhi, with time to relax before tomorrow's full-day tour of Delhi's delights or explore the area further. Why not visit the 16th-Century Jama Masjid mosque, Shah Jahan's pre-Taj Mahal architectural feat, which offers fantastic views of Old Delhi from its minarets. Admire the transition from Old Delhi's historic charms to New Delhi's detailed colonial town planning on today's rickshaw tour through the city. 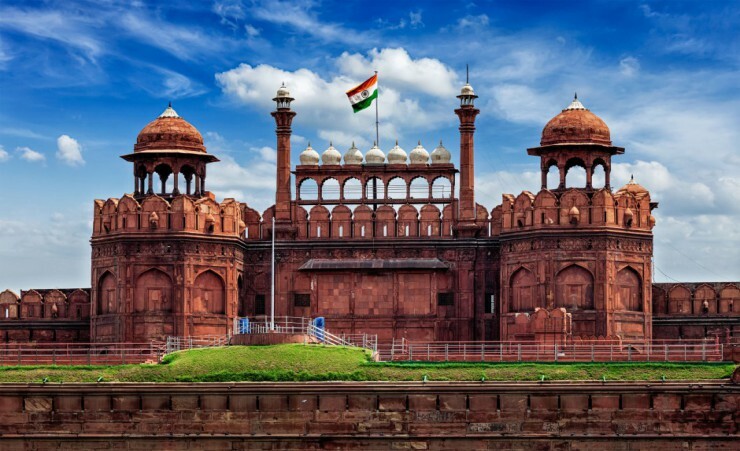 Travel past the imposing red sandstone exterior of the magnificent Red Fort and through Delhi's bustling streets to Humayun's Tomb, an elaborate mausoleum set in beautifully landscaped gardens. 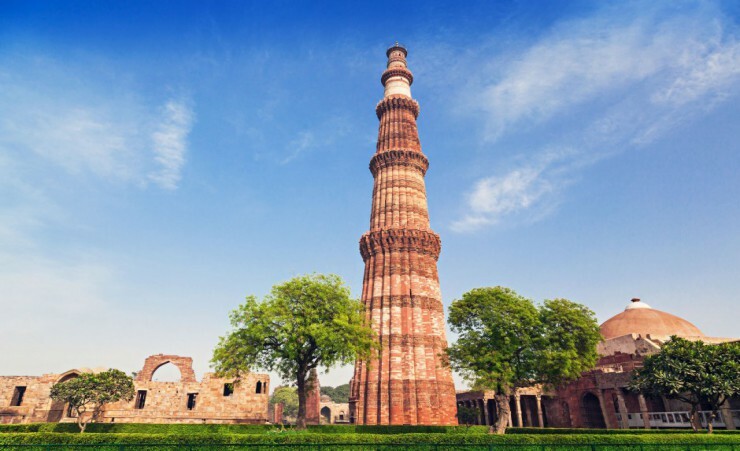 Journey onwards to the Mahatma Gandhi Memorial which is draped in floral tributes, and the towering minaret and ruins of the ancient Qutab Minar complex. 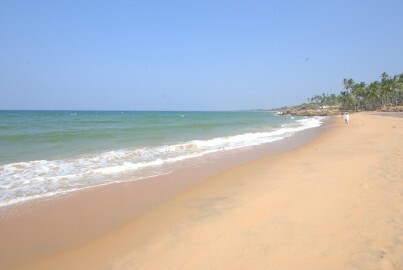 A visa is required for entry into India. British Citizen Passport Holders will need to obtain an e-Tourist Visa (eTV) for travel to India. We work closely with The Travel Visa Company who will be able to arrange your visa on your behalf. Please call them on 01270 250 590 and quote "Mercury Holidays". The cost of the visa is approximately £114 per person. The Travel Visa Company can only apply for this 120 days before your proposed travel date and takes around 10 working days to issue. 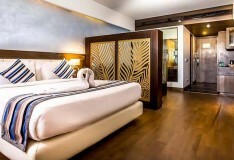 It is only valid for a 60-day single entry stay from the date of arrival. When calling the Travel Visa Company, they will advise you of any changes to the fees or the procedure, they will also advise you of all information they will require in order to apply for the visa. Alternatively, you can visit The Indian Visa Application Centre in London: 142-148 Goswell Road, London, EC1B 7DU. This tour is accessible to most people with a good level of fitness and able mobility. It involves climbing steep stairs and getting on and off coaches and boats. The currency in India is the Rupee or Rs. The Rupee is a closed currency and officially you are not allowed to take any cash out of India. US Dollars and GBP are also widely accepted in India should you wish to keep an alternative currency on you. There are restrictions on taking Indian rupees into India. Visitors, including tourists, are not permitted to take any amount of Indian currency into the country. 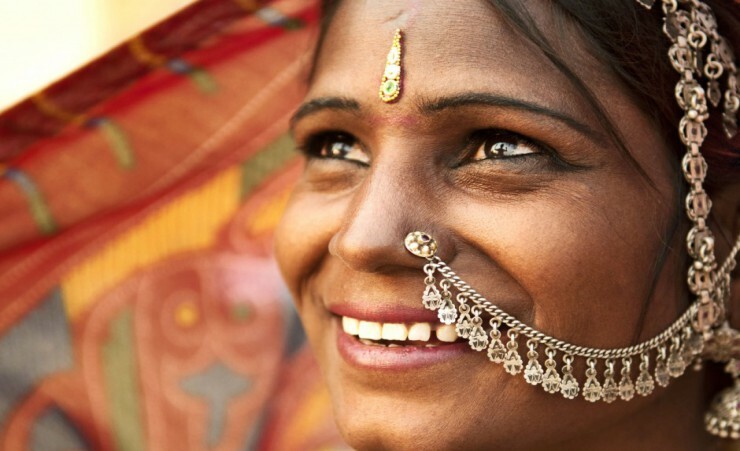 You can take cash or travellers' cheques (in pounds sterling or another foreign currency) and/ or a bank card with you and exchange or withdraw rupees once in India. You will need to take some extra money with you to cover any personal purchases, such as souvenirs, laundry and extra drinks and snacks. 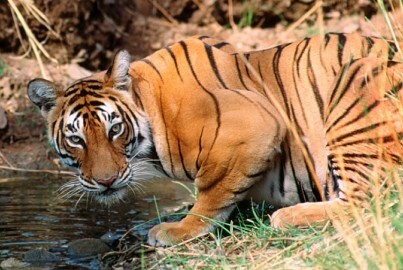 Approximately £500 per person will be sufficient for the duration of the tour. Tipping is not compulsory and is at your discretion. Should you wish to tip, this will be collected by your guide at the end of your tour for your convenience. It is asked that if you do not tip in the local currency, please do not give coins as these are difficult to exchange. The pace of the tour was at times quite full on with consistently early starts & long days travelling which afforded only limited free time at any of the destinations. I appreciate that with these types of tours it can be a difficult balance to achieve but we did always seem to be rushing in order to fit everything in & by the end of the 2 weeks it was beginning to impact on my enjoyment of the holiday. There were at least 2 occasions where we arrived back at the hotel so late in the evening I was too tired to do anything other than go straight to bed & forgo my evening meal. I have been on many touring holidays before but found this one more challenging than I had expected. Maybe some thought should therefore be given to either how the tour is described ( to manage expectations) or to whether the content of future tours should be tweaked. That said, I did enjoy the holiday overall and considered it good value for money. Overall the trip was well organised and managed, well done Mercury. 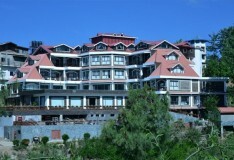 Delhi & Shimla hotels were excellent .